I am a Unity Certified Developer and a professional game developer working on commercial projects. I teach and speak professionally at colleges and schools in the greater Cleveland area. I live to bring joy to others, and I actively seek out opportunities to host, serve, and entertain. I graduated from the University of Akron in 2015 with a Bachelor of Science in Computer Science and a minor degree in Entrepreneurship. I worked as an embedded software engineer intern and test engineer intern at Rockwell Automation during the summers of my college career, and I successfully paid off my college loans. The extra money I had saved up has allowed me to work independently ever since. I am actively managing a group of creative and talented individuals to produce a commercial video game to be released by the end of 2018. In addition, I am providing my own programming and 2D art skills to help the project succeed. I am an active member of my church community, and I facilitate bible studies weekly. My faith is incredibly valuable to me, and I hope to be a blessing to anyone God brings into my life. 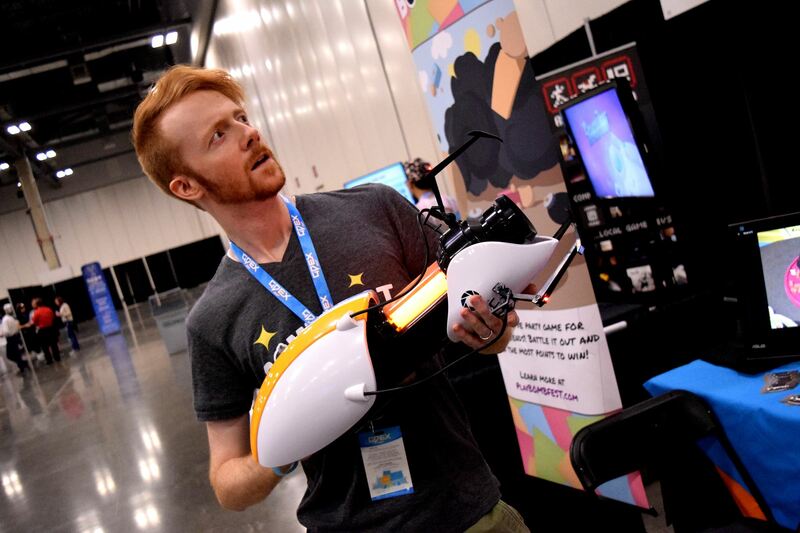 My goals include opening a game development studio, becoming a full-time game development teacher, and growing a self-supporting community of creative and driven individuals. 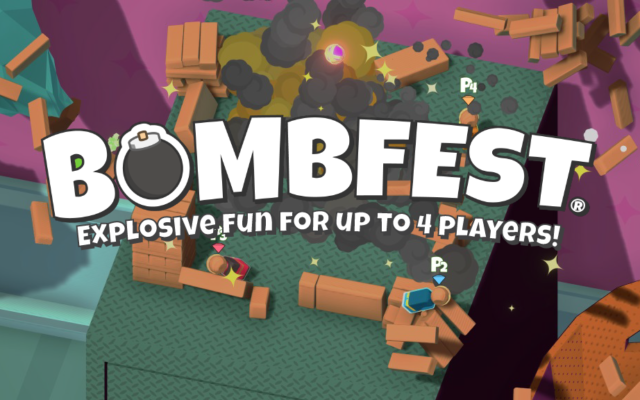 BOMBFEST is a multiplayer party game that works like sumo wrestling meets explosives. 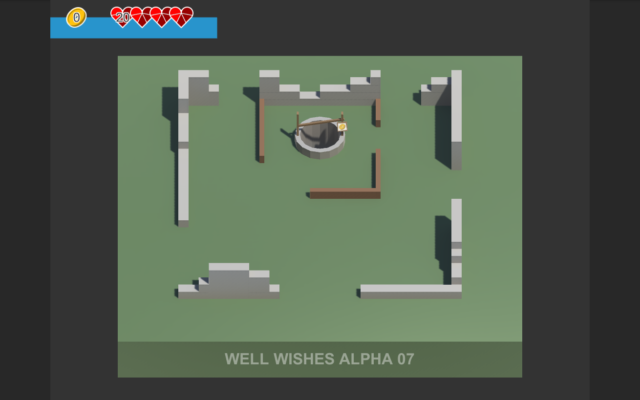 Well Wishes is a co-operative survival game about throwing coins and yourself down a well! Feel free to contact me about teaching or speaking opportunities. I also enjoy talking about game development and the state of the industry.